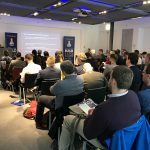 GREAT TURNOUT IN GLASGOW – FIRST EXPO FOR SCOTLAND WELCOMED NEARLY 50 ORGANISATIONS! Full programme for Glasgow Expo here. Who attended on the day? 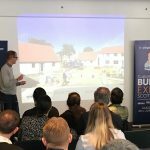 This event was the first of its kind in Scotland and was produced and curated specifically for Scotland’s custom and self-build and related communities. 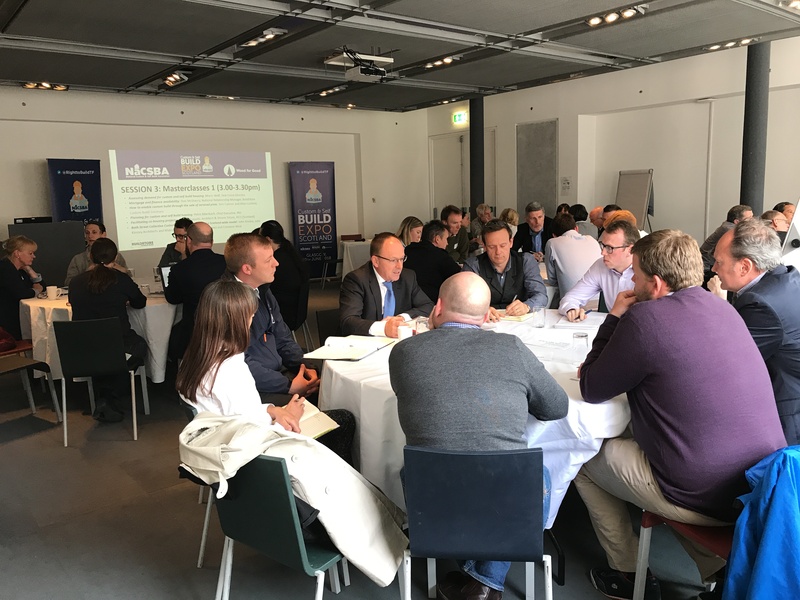 Matching up custom and self-build ambitions with services, support and experience, and exploring how custom and self-build housing can be delivered effectively. 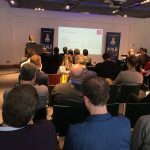 It was aimed towards designers, builders, planners, surveyors, lenders, developers, landowners, community groups and local authorities. 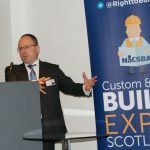 The event was the next in a series of regionally-focused custom and self-build housing events running around the UK until 2019, presented by NaCSBA, Right to Build Taskforce and Wood for Good. Local authorities, community groups and individuals, architects, landowners, developers, custom and self-builders and anyone looking to start or progress a custom or self-build project. 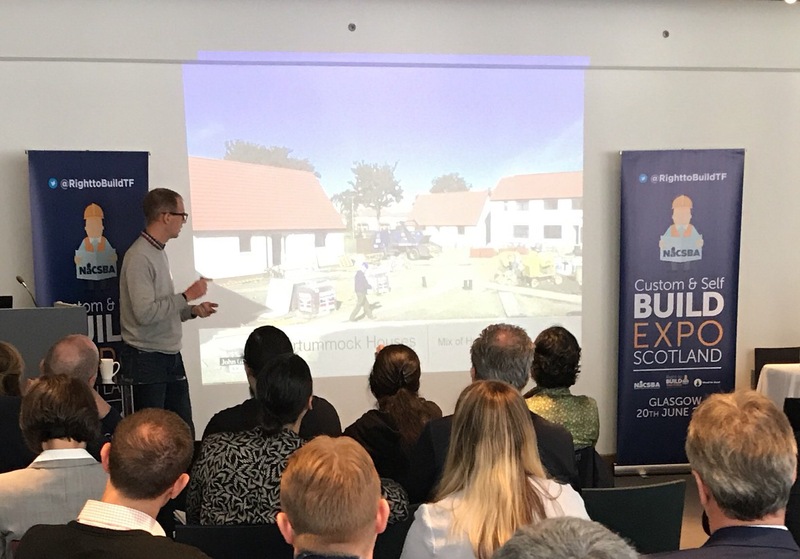 You will get unrivalled insight into the custom and self-build situation in Scotland – and the best way to get started – from the people who have actually done it. Be inspired by interviews and panel discussions with leaders of local developments. Get advice on legal, financial and political practicalities. 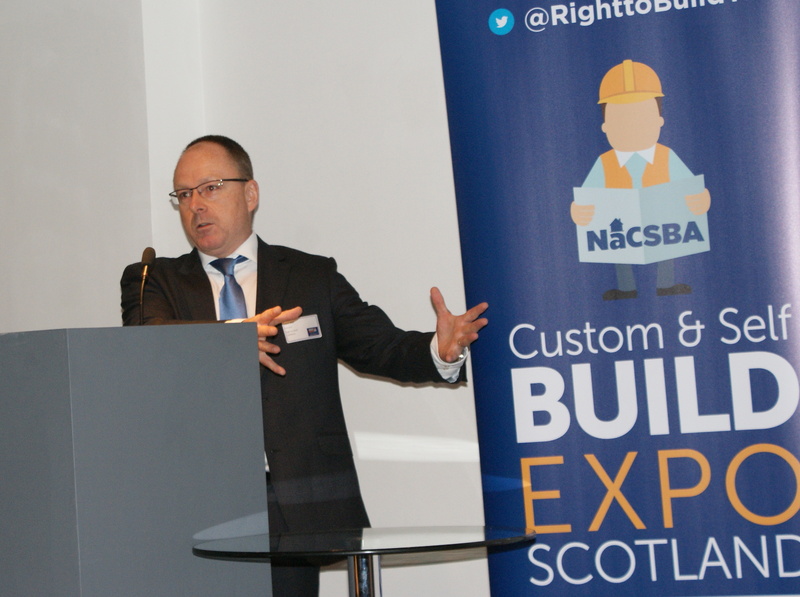 Hear case studies from local and international custom and self-build schemes. 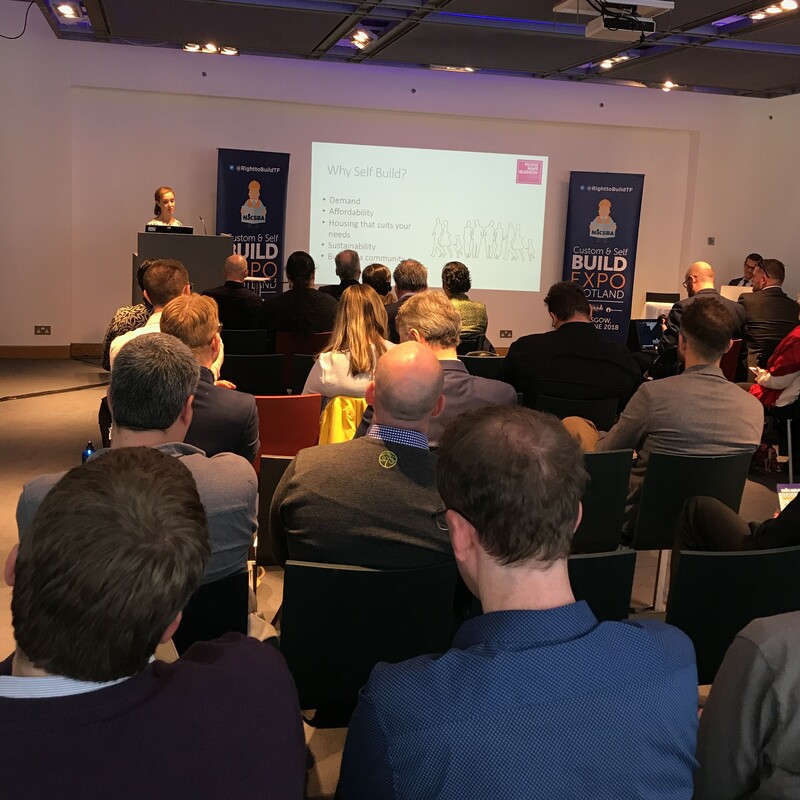 The Custom & Self-Build Expo will galvanize you and your team with in-depth access to success stories and ‘how-to’s’ from other regions. 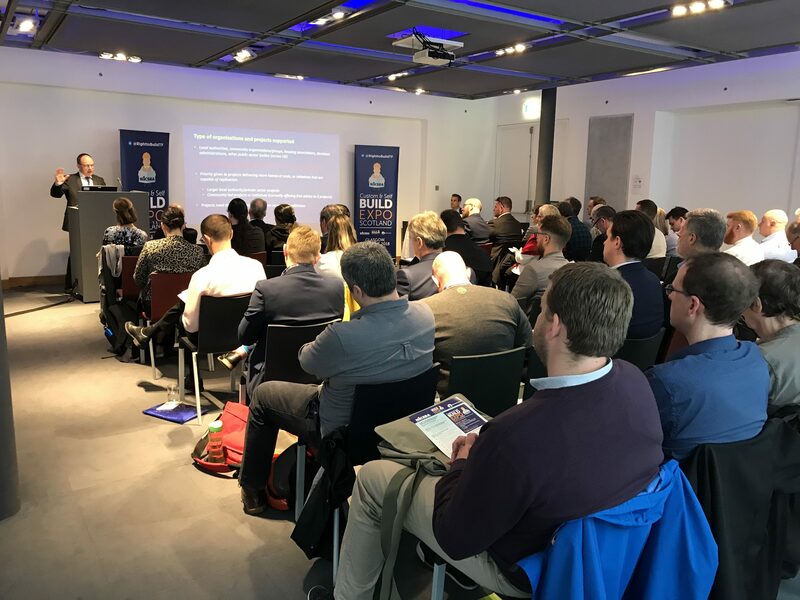 Get directly connected to expert support from the Task Force and understand how to maximize the full potential of the custom and self-build opportunities in Scotland. 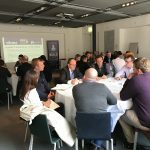 If you are interested in maximising your impact on potential clients at the Expo, please contact peter.johns@wwonline.co.uk or tel: 07976 254330 about the sponsorship and exhibiting opportunities available at all our regional Expos. Special rates available for NaCSBA members and Wood for Good supporters.